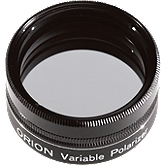 A polarizing filter suppresses the light emitted by dust particles and ionized gas clouds around the quasar so its true electromagnetic spectrum can be revealed. 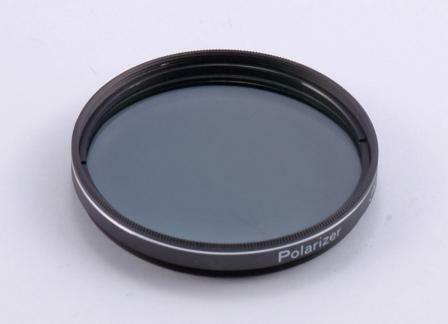 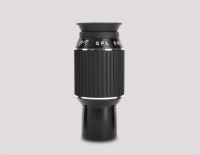 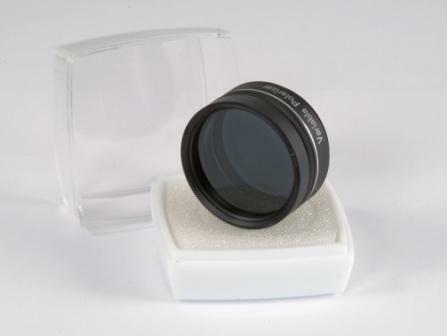 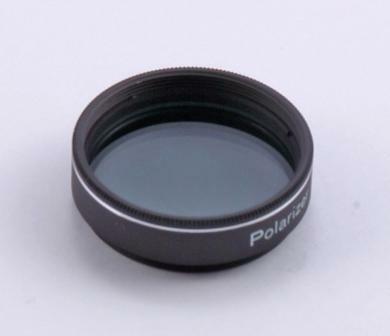 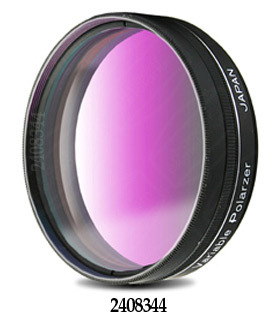 A polarising filter consists of a fine molecular grid that passes light of a single polaraty. 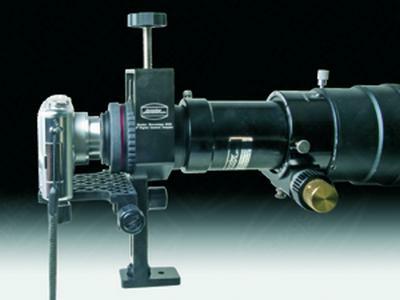 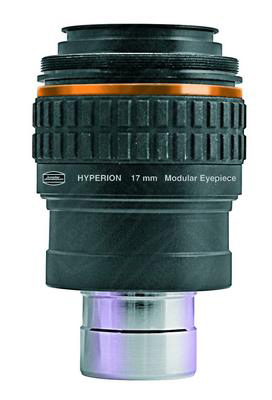 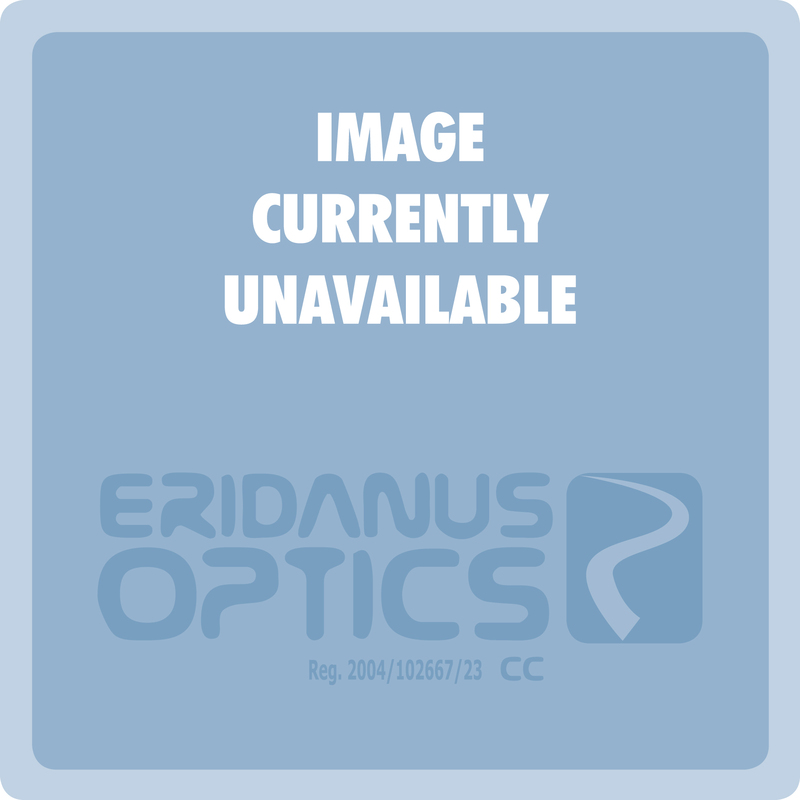 This is usefull to reduce glare and can also be used to reduce light intensity. 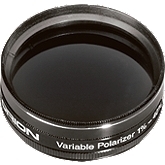 When two polarising filters are used in combination, then light can be attenuated in variable amounts.